At the end of each academic year, the Advertising and Digital Media faculty holds an event at the Sydney campus to showcase student work created throughout the year. In 2017 students from all levels, programs and campuses will be exhibiting one featured project each. Graduating students will also be exhibiting their final portfolios of work. These will be judged by an industry panel and prizes awarded for innovation, effectivity and execution. Awards for best student work in a variety of categories from print, radio, social media, copywriting and video will also be presented. A strategist at heart with a curiosity for how people work, Catherine has dedicated her efforts to Mindshare and its clients for over 9 years in both London and Sydney. A Cannes Young Lions Runner Up, Mindshare Rising Star and 30 under 30 winner she has also gained invaluable insight into the needs of clients during her role at Unilever as Senior Brand Manager for Dove Masterbrand, ANZ. 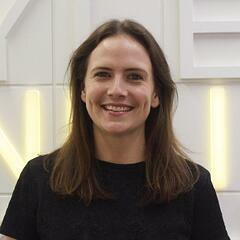 Catherine moved to London after completing her Bachelor of Business Degree at UTS, where she started her career in media with the Mindshare Worldwide team. From her beginnings in the Business Planning and Insights team she progressed to leading the strategic product across a broad range of clients’ and industries including Kellogg’s, Unilever, Chanel, Kimberly Clark, HSBC and Foxtel. Adam Ross started his career as a strategist at Mediacom UK. He moved to Australia in 2007 and joined Mindshare where he led strategy for a range of clients including, Land Rover, Unilever, Land Rover, Jaguar, American Express, Kellogg, Nike and Diageo. Adam has been recognised as one of the top 30 emerging leaders within Marketing in Australia. He is now the Executive Creative Director at the projects* – the agency who recently hired Macleay Advertising & Media graduate, Robyn Lear. After completing his Diploma of Advertising at Macleay, Will has taken the advertising industry by storm. 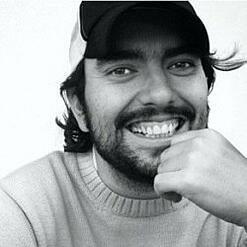 His impressive experience includes copywriting for leading creative agencies including Leo Burnett, Clemenger BBDO and JWT Sydney. 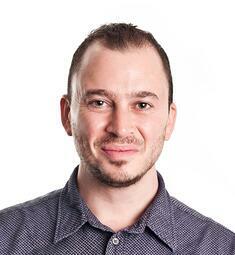 Will is currently the Creative Director at JWT Sydney and lectures in Brand Experience at Macleay. Find out more about our courses in Advertising & Digital Media.